Welcome to Lending A Hand Home CareHelping you Stay Independent in the Comfort of your Home. We are the community’s trusted affordable home health care choice! We make sure that our clients will be able to take advantage of quality yet affordable health care services delivered right to their homes. Most seniors, injured and disabled individuals wish to live independently in their own homes despite their conditions. Our job is to make sure that we assist them in their daily activities while still retaining the highest level of independence that they wish to have. We can help you recover at home without having to travel stressfully to different locations you are unfamiliar with. Stay at home. Get the care you need. Call us at 215-722-1712 today to avail of our services. We make sure that the services we provide are the ones that you require. To do so, we encourage that you set an appointment for a consultation with us. Setting an appointment with us online is easy. 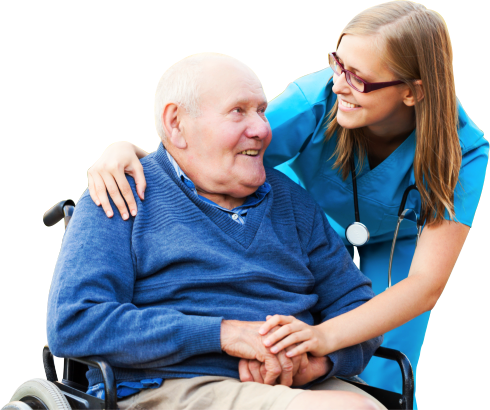 To enhance each client’s quality of life by providing home care services at home in a warm, caring and compassionate manner. Lending A Hand Home Care lives up to our name. 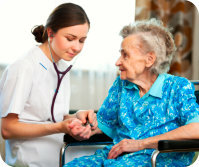 We will lend a hand to our clients through the care services that we provide. Check them out. We will keep you company in your own home. Personalized to your Health Management Needs. Check out further services that we offer. Send your referrals to us today. We will do our best to live up to your expectations in providing your referrals with the best possible care. We put great importance on the hiring of the members of our care team to ensure your safety and your health at home. Meet the caregivers who will be interacting with you when you avail of our services.